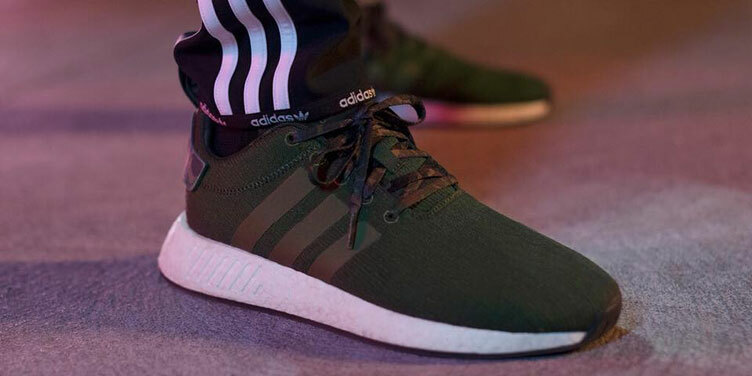 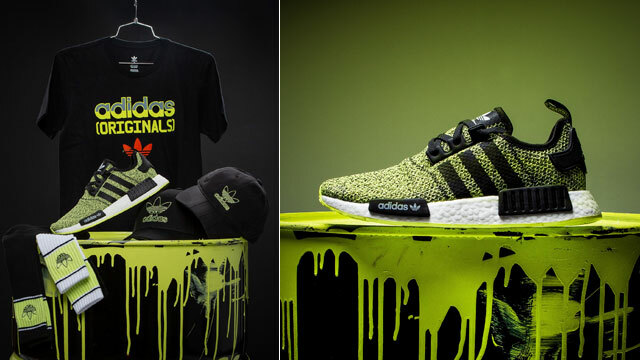 adidas Originals and Champs Sports have teamed up on this exclusive adidas NMD Camo Collection which includes kicks and clothing to match. 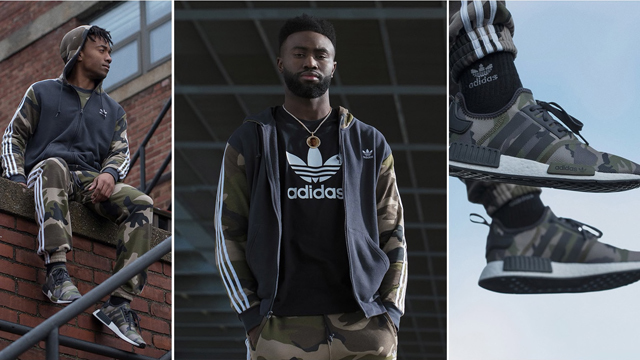 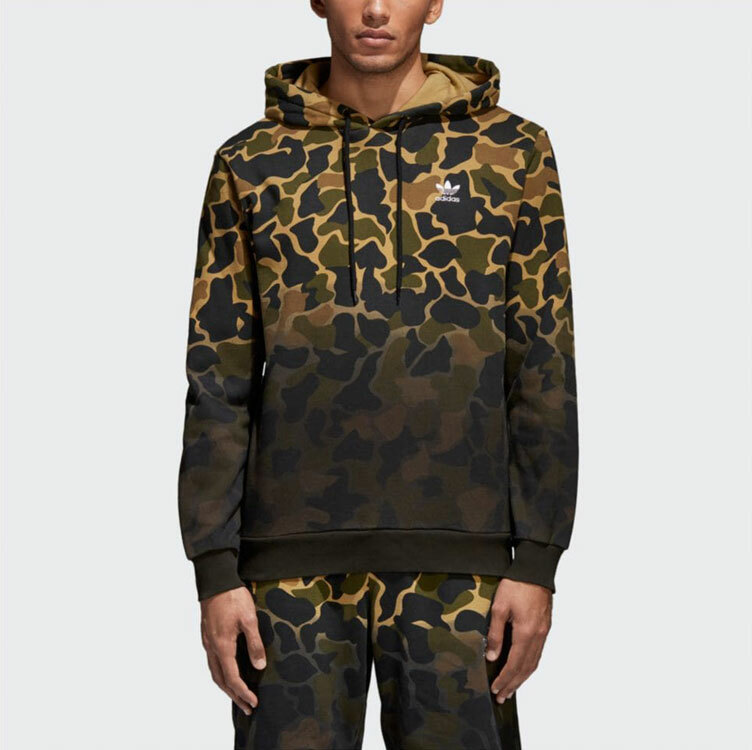 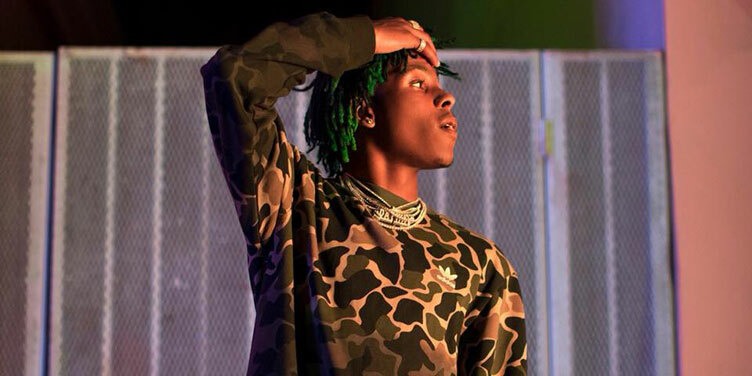 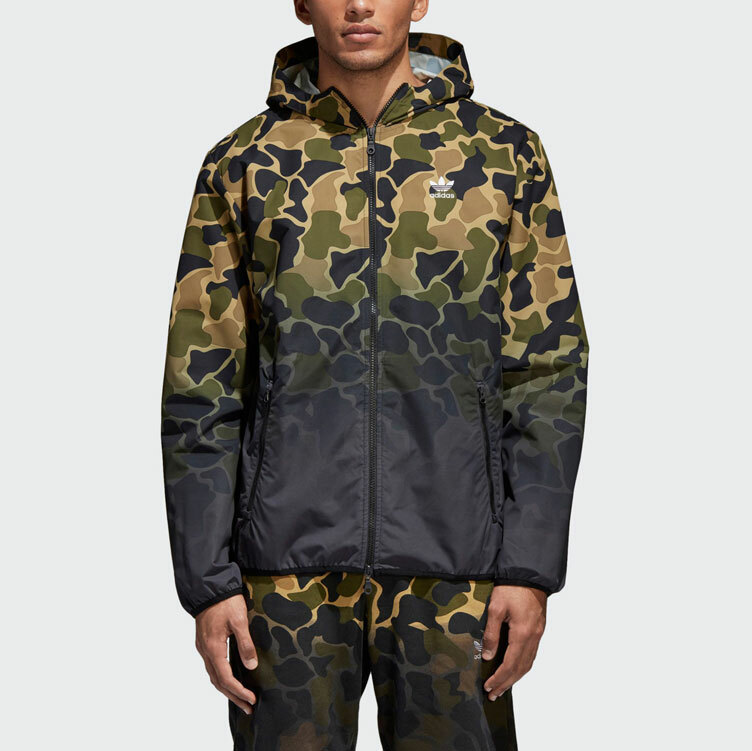 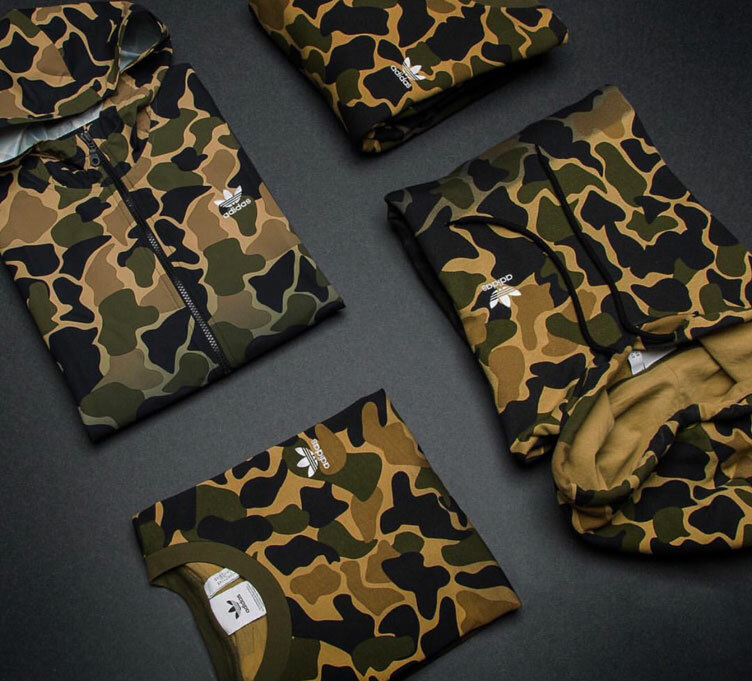 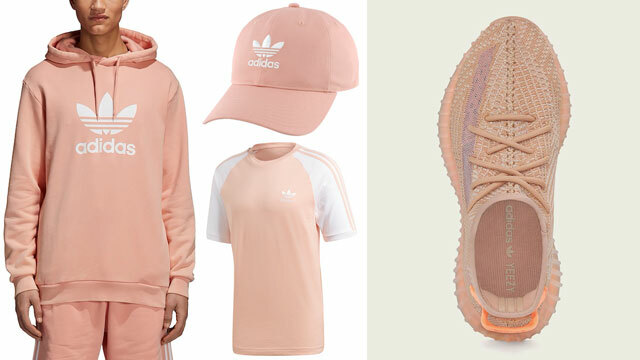 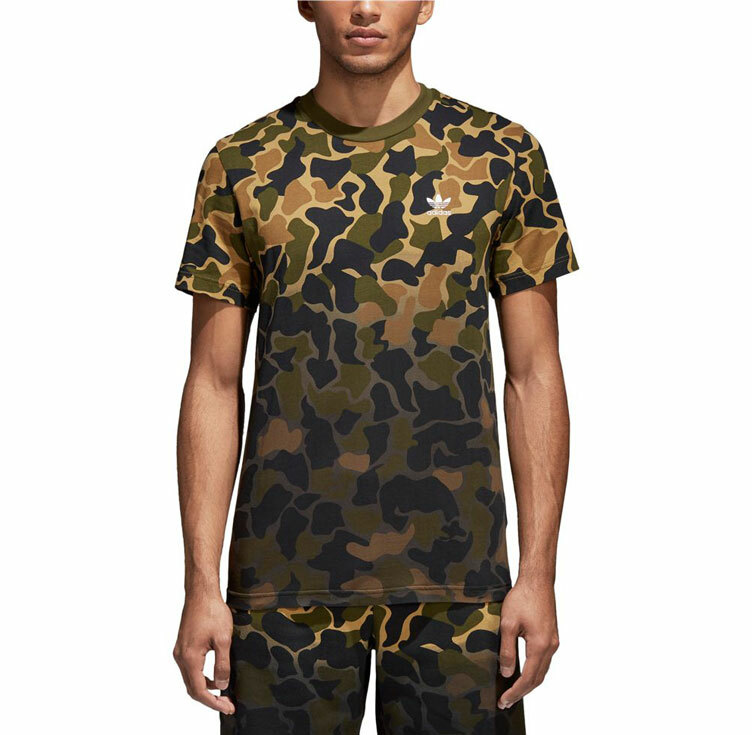 Featuring rapper Rich the Kid decked out in the gear from top to bottom, included in the adidas NMD Camo Collection are the olive adidas NMD R2 sneakers which feature camouflage accents and laces, along with a matching assortment of adidas Camo apparel to complete the look, including crewneck sweatshirt, hoodie, windbreaker jacket, and tees to match. 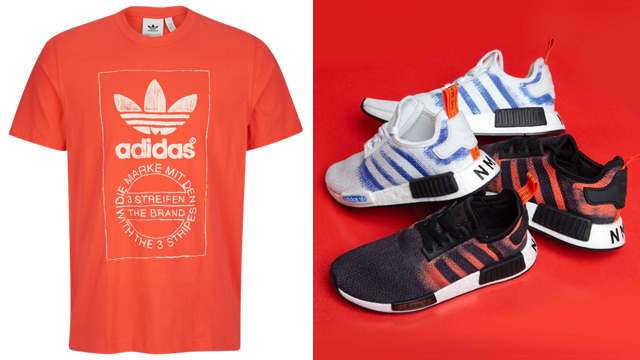 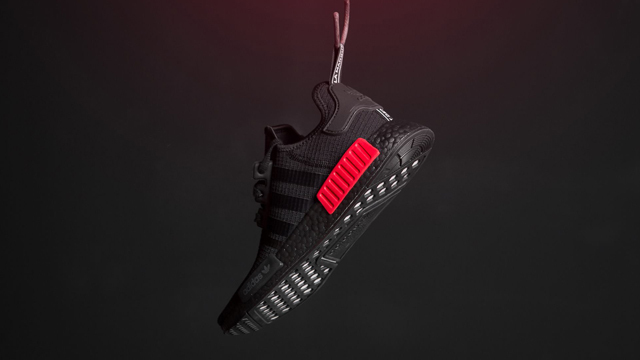 Check out the collection below that’s available exclusively at Champs Sports. 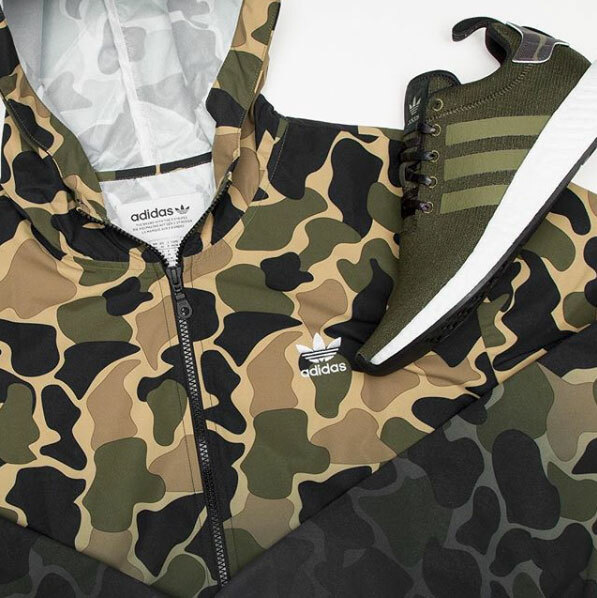 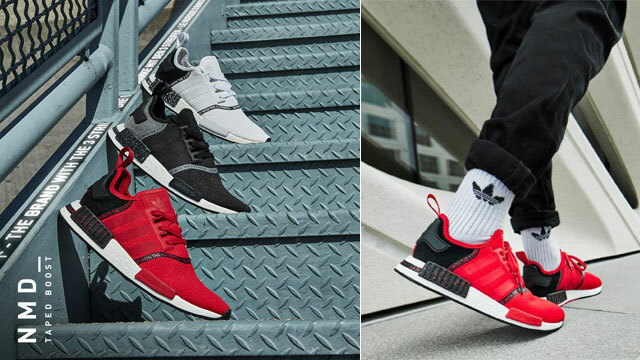 Click here to shop the adidas Originals NMD Camo Collection.